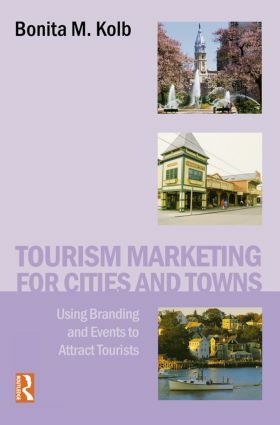 Tourism Marketing for Cities and Towns provides thorough and succinct coverage of marketing theory specific to the tourism industry. It focuses on developing the branded destination with special emphasis on promotional planning. In addition, it contains numerous international examples, discussion questions, and strategic planning worksheets.